As opposed to pharmaceutical medicines, herbs and herbal products are considered botanical medicines. Today, single loose herbs are probably the most widely used of herbal products because quick-fix pharmaceuticals have taught us to depend upon a single “magic bullet”. From sheer lack of information, we are very behind using herbs to their fullest extent as our fore-parents did by compounding them. Compounding herbs in a balanced formula, which is the process of combining various single loose herbs, is effective as whole-body-system tonic, not just the symptom. Some indigenous formulas have been used for more than a thousand years; this speaks much to their effectiveness. Whereas pharmaceuticals aim directly at symptoms, herbal compounds target creating a positive change and re-balancing of the body for long-lasting relief to be attained and maintained. 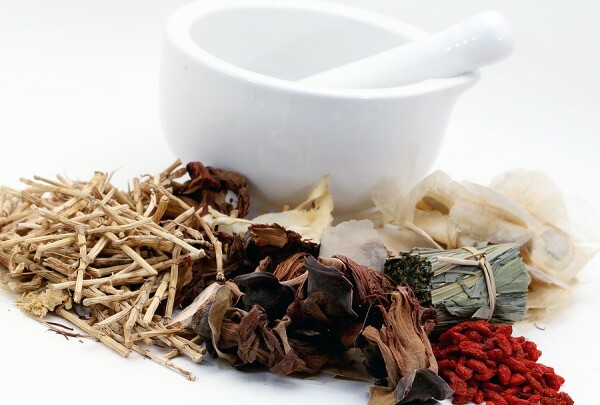 Such compounds are prepared by trained herbalists and herbal practitioners, based on the nature of an individual’s condition, and then mix and match herbs to address the root of the disease manifested. Apart from being chosen for their primary action, single loose herbs are also included in compounds because of their secondary and tertiary action. Quite a few commercial companies will take single loose herbs known to be effective in a specific symptom or a few popular trending herbs, then combine them for consumers, which is taking a “shotgun” or "magic bullet" approach to formulas. This approach ignores that the herbs may not be compatible at all, and doubled with the fact that the relief of symptoms will be short term only. Trained herbalists, on the other hand, will add together indigenous herbs that are chemically aligned, compatible in molecularity, and offer additional whole-body benefits to ensure the compound works for most people most of the time. The results of these calculated formulations are a botanical intelligence which informs and nourishes the body into self-heal mode, and which opposes a single herb "shotgun" and "magic bullet" approach.